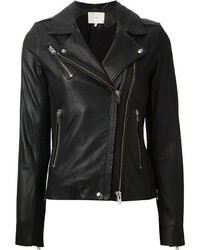 Prove that no-one does off-duty like you in a black leather biker jacket and black skinny jeans. 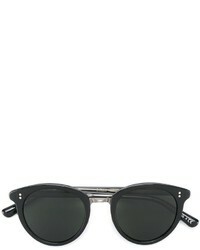 If you need to instantly kick up your look with shoes, why not add a pair of black leather loafers to the equation? 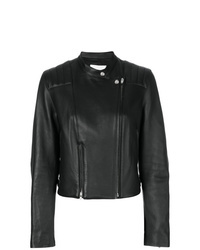 A black leather biker jacket and a white crew-neck sweater are amazing elements to add to your daily rotation. 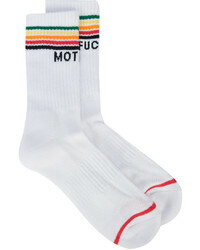 You could perhaps get a little creative with footwear and complement this look with a pair of black leather loafers. 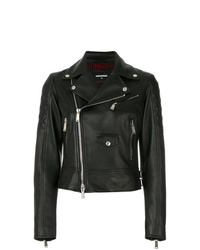 If you're on a mission for a casual yet chic ensemble, try teaming a black leather biker jacket with a white crew-neck sweater. 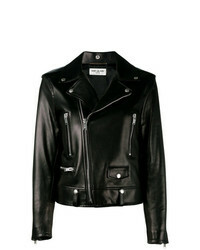 For something more on the classy end to finish off your getup, introduce black leather loafers to the equation. 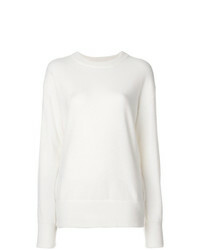 Ellery Longsleeved Knit Jumper £781 Free UK Shipping! 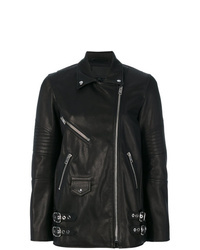 Chloé Boat Neck Jumper £422 £648 Free UK Shipping! Simone Rocha Long Sleeve Sweater £350 £700 Free UK Shipping! 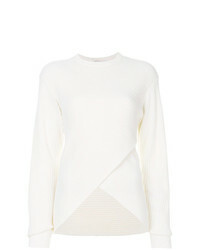 Rosetta Getty Asymmetric Hem Jumper £1,566 Free UK Shipping! 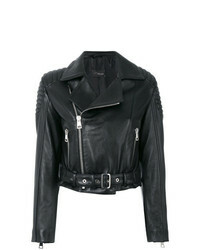 Mugler Ribbed Crossover Sweater £867 £1,445 Free UK Shipping! 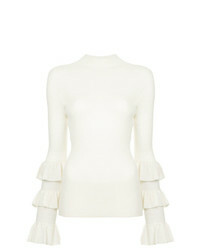 Madeleine Thompson Ruffled Sleeve Sweater £306 £509 Free UK Shipping! 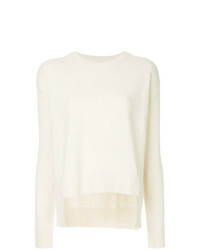 OSKLEN Basic Rustic Tricot Sweater £121 £242 Free UK Shipping! 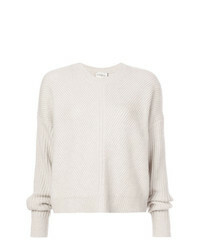 Le Kasha Puglia Jumper £1,049 Free UK Shipping! 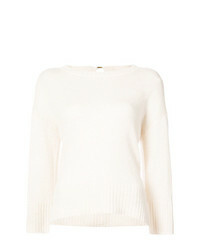 Derek Lam 10 Crosby Long Sleeve Sweater With Back Keyhole £324 Free UK Shipping! Sottomettimi Scoop Neck Jumper £141 £157 Free UK Shipping! 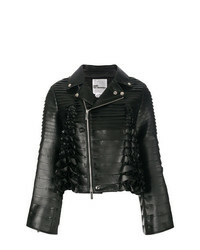 Laneus Ruffled Detail Jumper £231 £386 Free UK Shipping! Aspesi Round Neck Jumper £126 Free UK Shipping! For an off-duty getup, pair a white crew-neck sweater with black skinny jeans — these two pieces play pretty good together. 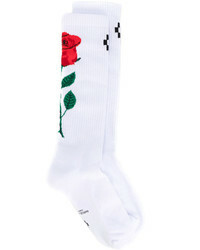 Want to dial it up in the shoe department? 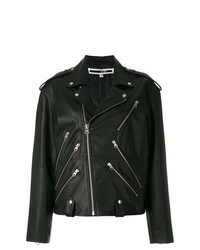 Introduce a pair of black leather loafers to the mix. 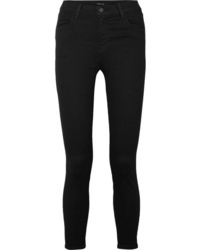 R13 Skinny Fit Jeans £378 Free UK Shipping! 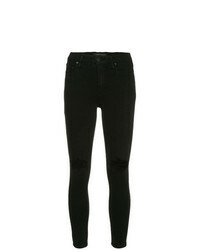 Mother Raw Hem Skinny Jeans £251 Free UK Shipping! 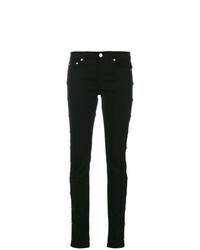 Givenchy Star Studded Skinny Jeans £514 £735 Free UK Shipping! 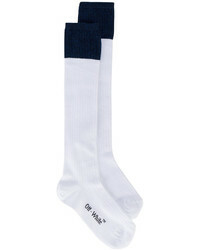 Nobody Denim Cult Skinny Ankle Knowing £172 Free UK Shipping! 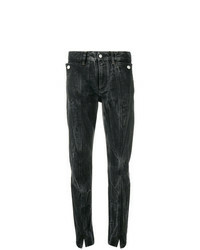 Givenchy Bleached Marble Jeans £619 Free UK Shipping! 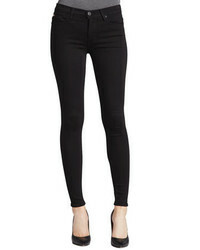 AG Jeans Classic Skinny Jeans £224 Free UK Shipping! 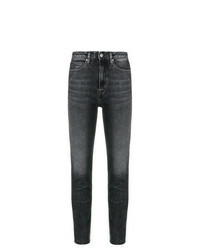 Givenchy Classic Skinny Fit Jeans £389 £648 Free UK Shipping! 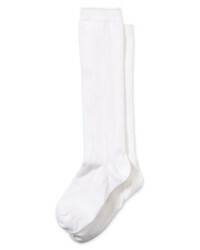 Nobody Denim Cult Skinny Ankle Conduct £198 Free UK Shipping! This combination of a white crew-neck sweater and black skinny jeans is super easy to put together and so comfortable to wear from dawn till dusk as well! Take a classic approach with shoes and introduce black leather loafers to the equation. Tory Burch Jessa Horse Hardware Loafers £328 Free UK Shipping! 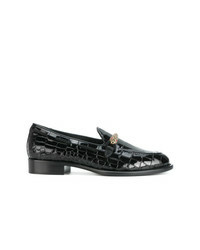 Tod's Crocodile Effect Loafers £339 £424 Free UK Shipping! 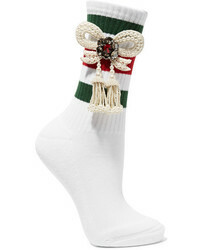 Fashion Concierg... Gucci Horsebit Detailed Leather Collapsible Heel Loafers Unavailable £583 Free UK Shipping! 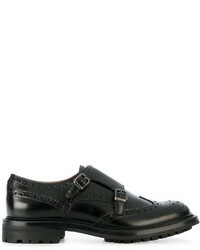 Church's Double Buckled Loafers £374 £468 Free UK Shipping! 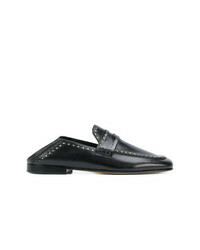 Tod's Block Heel Loafers £325 £541 Free UK Shipping! Isabel Marant Fezzy Loafers £312 £390 Free UK Shipping! Isabel Marant Feenie Loafers £203 £407 Free UK Shipping! 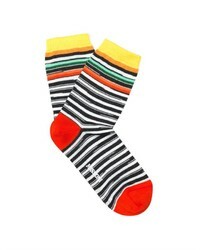 Nicholas Kirkwood Beya Loafers £227 £455 Free UK Shipping! Marsèll Paint Splatter Loafers £336 Free UK Shipping! Giuseppe Zanotti... Grady Loafers £472 £675 Free UK Shipping! Jimmy Choo Marti Patent Loafers £585 Free UK Shipping! Burberry Link Detail Patent Leather Loafers £450 Free UK Shipping! 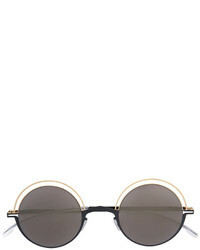 RetroSuperFuture Ora Sunglasses £177 Free UK Shipping! 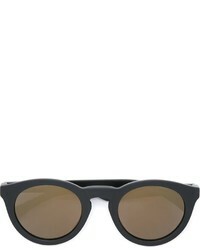 Mykita Giles Sunglasses £310 Free UK Shipping! 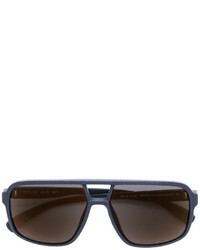 Oliver Peoples Spelman Sunglasses £351 Free UK Shipping! 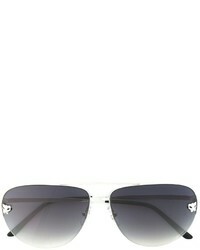 Cartier Panthre Sunglasses £696 Free UK Shipping! 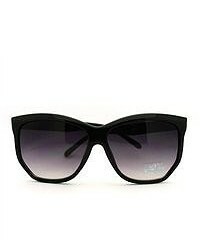 Linda Farrow Gal... Dries Van Noten Cat Eye Sunglasses £245 Free UK Shipping! 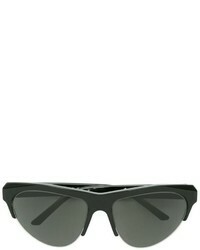 Mykita Air Sunglasses £351 Free UK Shipping! 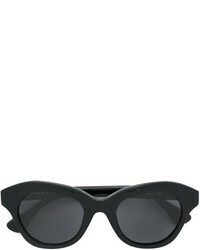 Mykita Bernard Willhem X Janis Sunglasses £343 Free UK Shipping! 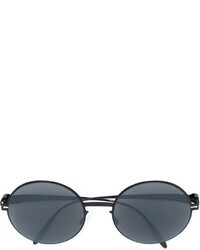 Linda Farrow X Ann Demeulemeester Aviator Sunglasses £417 Free UK Shipping! 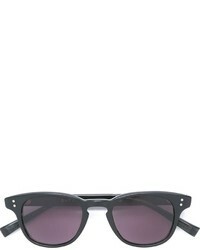 Mykita Bueno Sunglasses £427 Free UK Shipping! 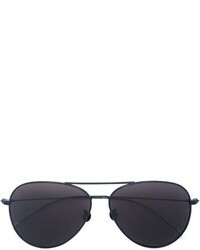 Dita Eyewear Round Frame Sunglasses £374 Free UK Shipping! 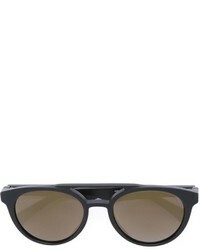 Mykita Minetta Sunglasses £310 Free UK Shipping! 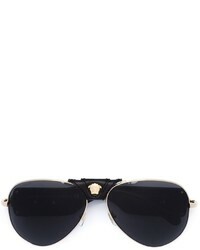 Versace Medusa Sunglasses £223 Free UK Shipping!